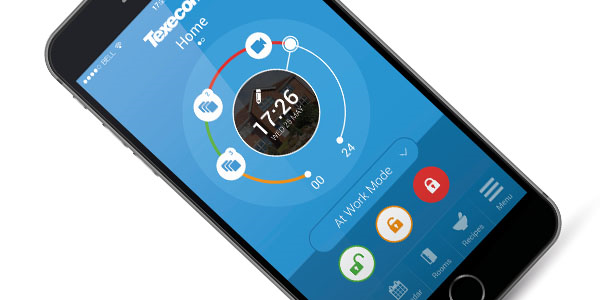 Texecom Connect – Oakbury Engineering Ltd.
New - Texecom Smart App! 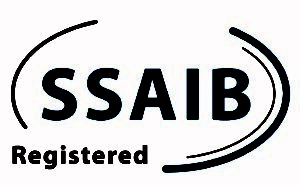 Secure your home the smart way, with Texecom's hassle free wireless Intruder Alarm from as little as £899 fully installed and maintained for 12 months. 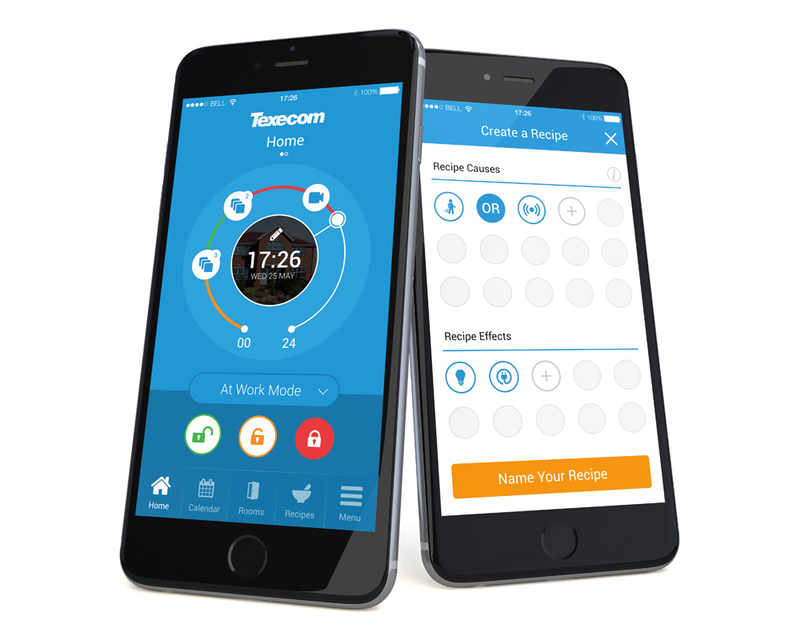 The Texecom Smart App allows you to set/unset and monitor your intruder alarm, plus much more.